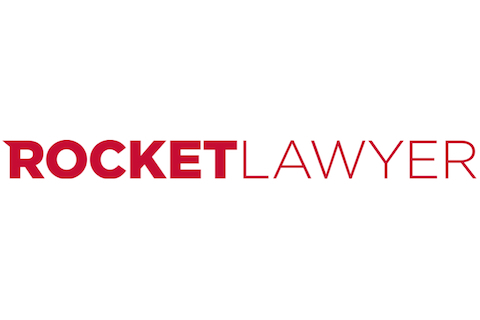 SCORE is proud to partner with Rocket Lawyer to provide information and resources to help you with small business legal matters. As an entrepreneur, you are a special breed. Not afraid to dream big and take risks, you also know that a dash of common sense is the key to the best job in the world: owning your own business. Before turning your inspiration into reality, make sure you stay grounded by following these simple steps to launch your small business, boost your sales and limit your liability. The type of entity you choose for your business--whether it’s a sole proprietorship, partnership, limited liability corporation, or s-corporation--determines how you file taxes, sets up legal protections, and most importantly limits your liability. Incorporating your business also records these details with the government. Launching with a partner? 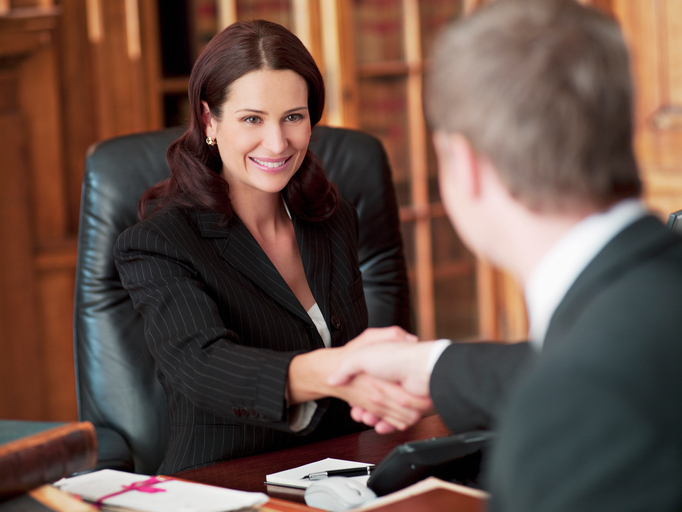 A buy-sell agreement protects everybody from situations that could complicate ownership. If one partner wants out, gets divorced or passes away, the buy-sell agreement can protect against sticky situations when ownership shares transfer to the wrong person. Corporate bylaws specify the structure for your small business. Will you have a board of directors, shareholders or other company officers? Corporate bylaws get these ducks in a row and specify the rules and meeting schedule. It’s basically the blueprint of your company. Business plans wear two hats: they provide you with an outline to help you stay focused on your small business goals and strategies, and they can be used to present to banks and investors when you need to drum up some financing. As you start to hire folks and form partnerships with other businesses and contractors, a non-disclosure agreement keeps your confidential information from getting in the wrong hands. It also specifies the info that’s actually okay to share. States require that some kind of record is made of what’s discussed and directed at official board and shareholder meetings. A corporate minutes document can get all these details down for the record so your small business stays in line with all the rules. Running a business on your own means you’re used to working long hours and juggling lots of responsibilities. Whether your goal is to reduce those long hours, to improve productivity, or to bring in new expertise, hiring independent contractors or employees might be just what your business needs to keep growing. Building your team is an exciting step, but some aspects of hiring and managing workers could pose a challenge if you jump in without learning the basics. People make a small business successful, and an employment agreement protects everyone involved by putting expectations in writing. Injury and discrimination claims are on the rise, and though employment agreements can’t prevent all lawsuits, they reduce risk by outlining rules, responsibilities, and defining everyone’s expectations. Some situations call for specialized help, like graphic design or public relations. If you hire a non-employee for some support, an independent contractor agreement can make sure everyone is on the same page going forward. They say location is everything, especially if your business receives clients, sells products or provides services on site. A commercial real estate lease helps make sure the rental agreement is airtight and that the tenant/landlord relationship is solid. Your small business is an important asset and a source of personal income. Should something happen, a last will and testament can shield your business and family from unnecessary expenses, estate taxes and potential disagreements. As you follow the path to entrepreneurship, you might encounter situations where you could use a little guidance from a professional. If you need to find a lawyer or need any other legal help, visit www.rocketlawyer.com.